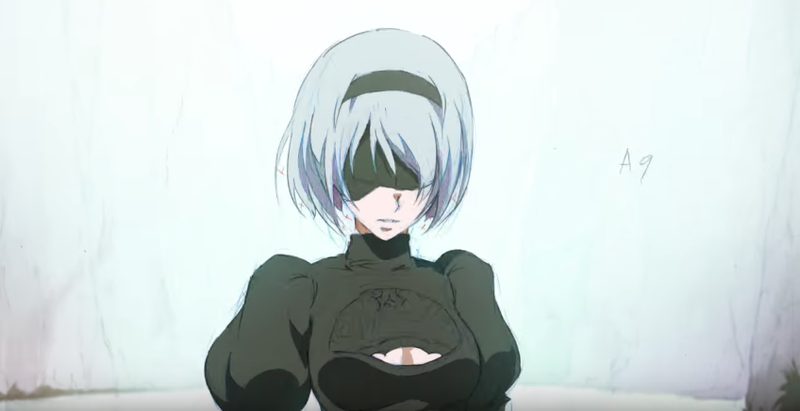 If this fan-made sequence is anything to go on, then a Nier: Automata anime could be a very good idea. Sadamasa is a self-taught animator who previously spent four years making a “World Is Mine” music video, which has racked up over a million views on YouTube. Via Twitter, Sadamasa has been posting images of this latest work in progress. It’s cool to see how the sequence came together.